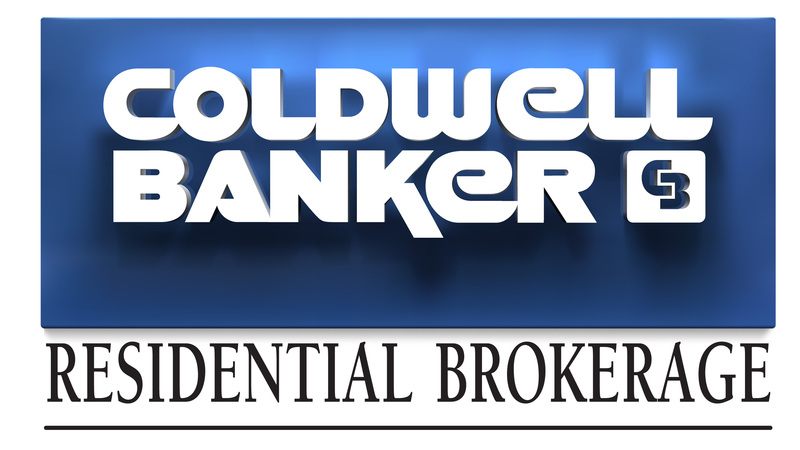 Awarded as Coldwell Banker's # 1 Sales Agent in New England and Coldwell Banker's #10 Sales Agent in the Nation. Featured in BOSTON Magazine ranking him as a "Power Broker", "Master of the House", and one of the Top 10 Real Estate Agents in all of Massachusetts. 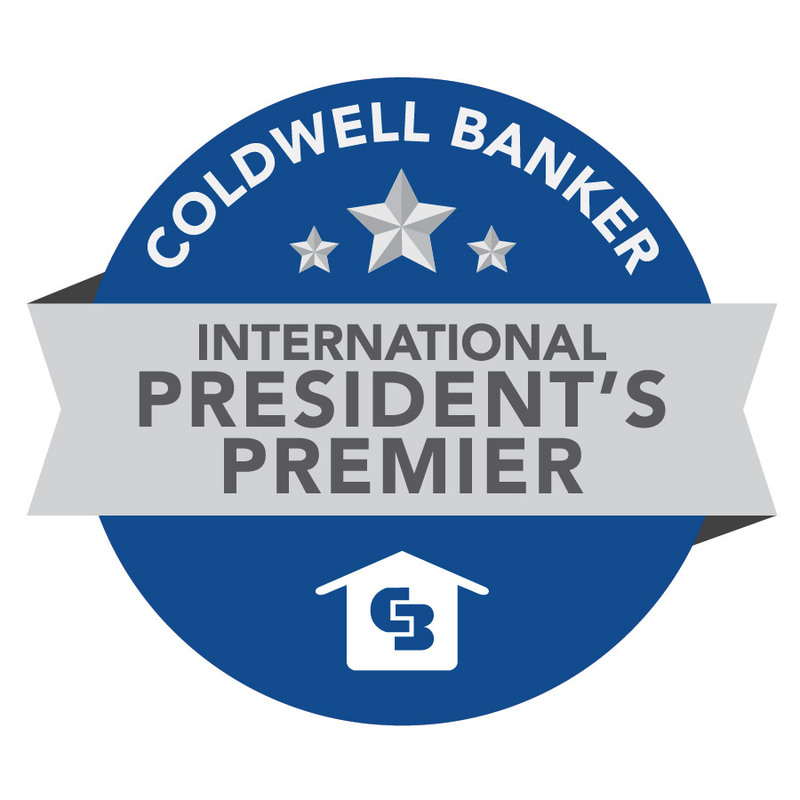 Annual International President's Premier Award in recognition of his ranking among the Top 1% of 60,000 national sales associates of Coldwell Banker since 1997. 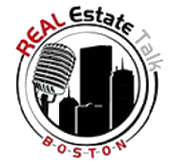 Featured on REAL Estate Talk-Boston and Real Estate Radio Boston as one of Greater Boston's TOP Realtors. Click Here to Listen to Hans' Guest spot on Money Matters Radio. Greater Boston Real Estate Board's annual award for Outstanding Level of Sales since 1995. * Waltham's # 1 Realtor since 1995 consistently outselling any competitor by double the home sales.